We offer a beautiful palette of 261 colors, ranging from classic neutrals to fresh, new colors at Frame It Here. These include a variety of styles and textures such as suedes, linens, rags (100% pure cotton), white core, and cream core mats. We also have a range of 41 different colors for pieces greater than 32 x 40 inches to accommodate those larger jobs. While all of the mats offer protection, they do vary in the amount they provide for your artwork or object. The standard mats are buffered to neutralize acidic content. It is the most basic level of conservation mat board and is not recommended for permanent framing because the acid will resurface after about 50 years. 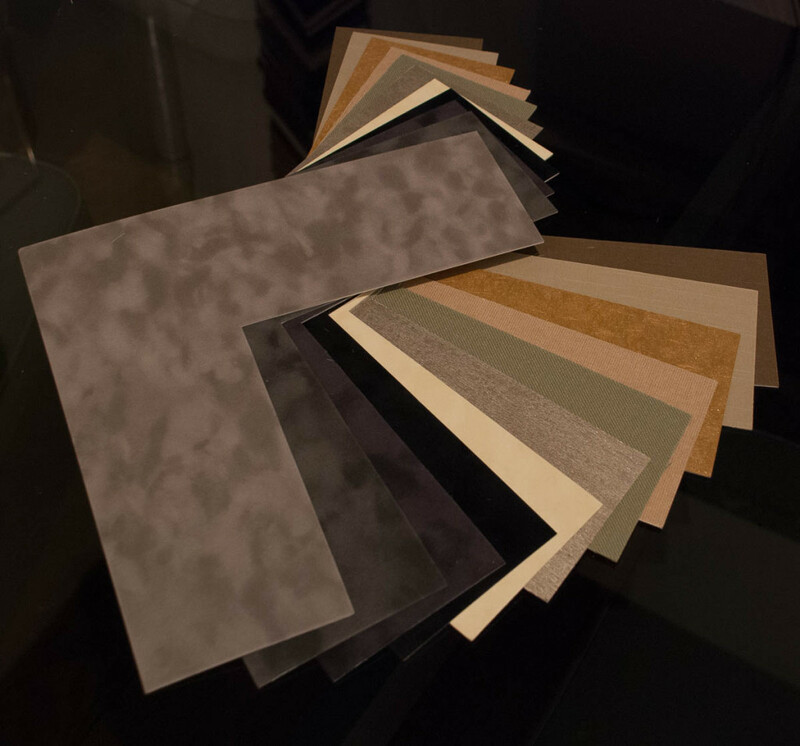 The Artique Conservation Mat board offers the greatest amount of protection and quality. They are all acid free and lignin free and most are also alkaline pH buffered and bleed/fade resistant. This is the recommended mat board when framing your artwork or objects permanently. Our Artique mat board is also FSC certified. The Forest Stewardship Council is an international, nonprofit, multi-stakeholder organization established in 1993 to promote responsible management of the world’s forests. Combining Mat board with fillets and mouldings creates the perfect framing design! 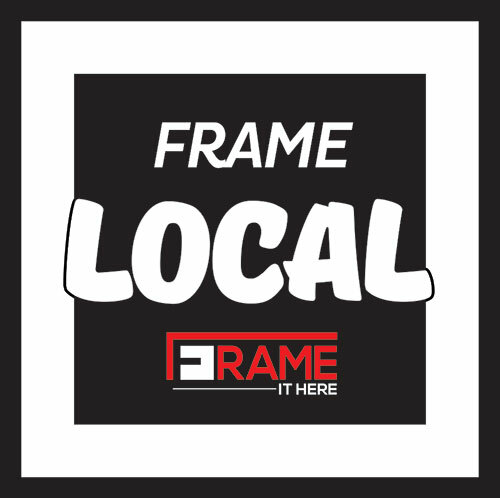 Learn more about our different types of glass and how each one can affect your framing design.